It is not often that you see two filmmakers announcing their movies based on the same topic. 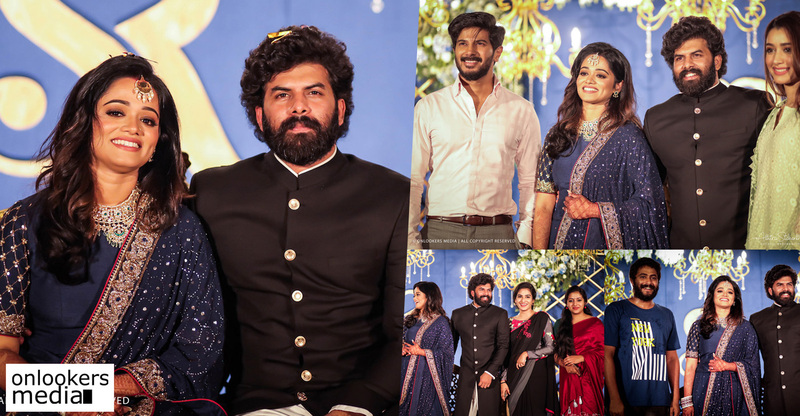 Malayalam cinema recently witnessed one such scenario where Priyadarshan and Santhosh Sivan announced their movies based on the life of Kunjali Marakkar. After a few rounds of discussions, both the parties decided to move forward with their respective projects. 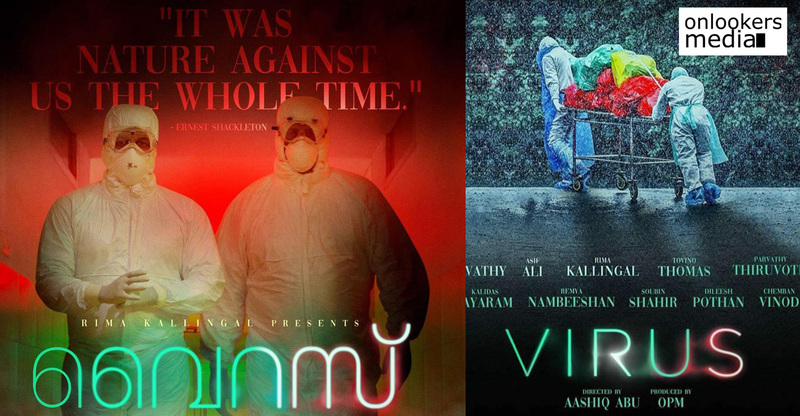 On similar lines, directors Aashiq Abu and Jayaraj announced their movies based on the deadly Nipah virus outbreak. 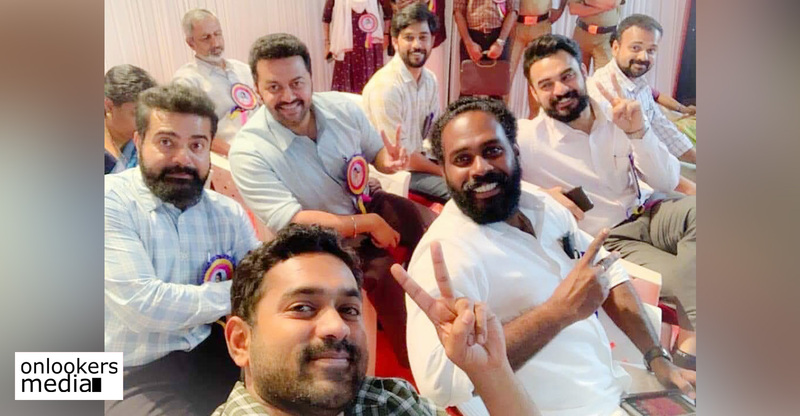 Though Jayaraj was the first to disclose his idea to make a movie on Nipah outbreak, Aashiq Abu’s recent announcement has made heads turn thanks to its star studded cast and crew. Jayaraj’s movie was titled as ‘Roudram’ and it was supposed to his next in the Navarasa series. But following the announcement of Aashiq Abu’s film, Jayaraj has now decided to drop his idea. 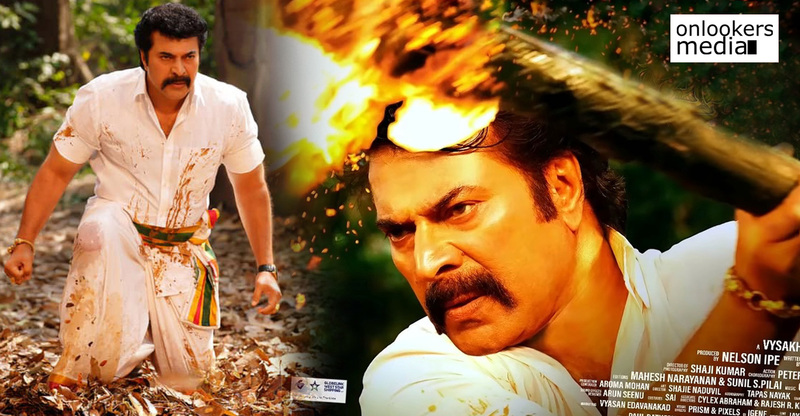 In a recent interview, Jayaraj said that his movie is in the early stages with script works still progressing. 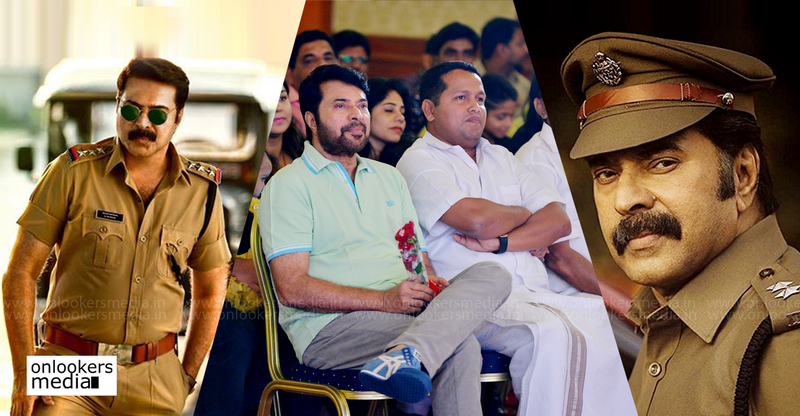 On learning that the other camp had started the script and other works much earlier, Jayaraj decided to pull out. He stressed that he didn’t want to be involved in any sort of competition within the industry and wished luck for Aashiq Abu and team. The multiple national award winner also added that he respects Aashiq’s works and feels that the youngster could do much better than him. 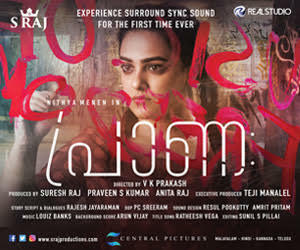 Aashiq Abu’s movie titled as Virus boasts of an ensemble cast comprising of Revathy, Tovino Thomas, Parvathy, Asif Ali, Rima Kallingal, Kalidas Jayaram, Soubin Shahir, Dileesh Pothan, Chemban Vinod Jose and Remya Nambeeshan. 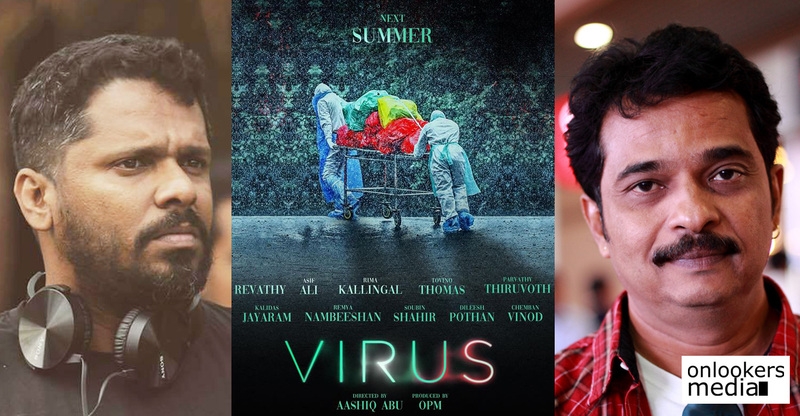 Muhsin Parari, Suhas and Sharfu have jointly scripted the movie based on some real-life incidents that happened during the virus outbreak. 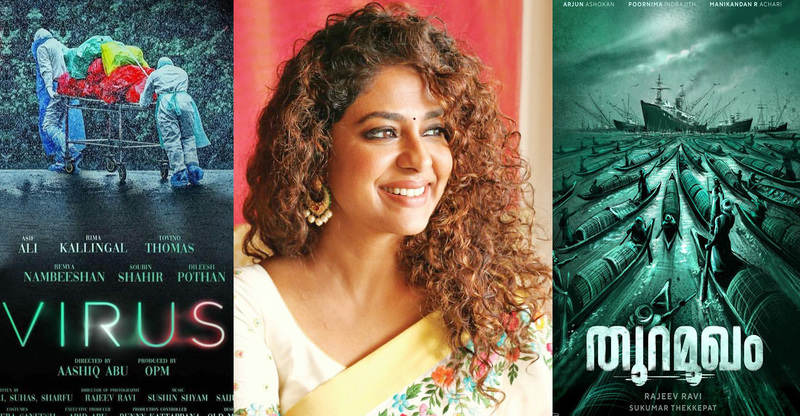 The movie has veteran actress Revathy playing the role of Health Minister KK Shailaja and Rima Kallingal as nurse Lini Puthussery, who contracted Nipah and passed away while treating the virus affected patients. Tovino Thomas will be seen as Kozhikode collector UV Jose in the movie. 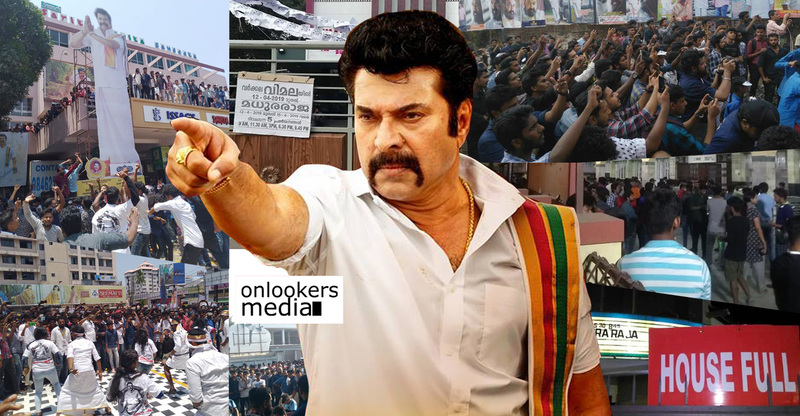 The makers have planned to start shooting from December and release it for Vishu, next April. Jayaraj meanwhile is set to make a short film adaptation of Ponkunnam Varkey’s story, Shabdhikunna Kalappa. Journalist-actress NP Nisa has been signed to play the lead role in the short.